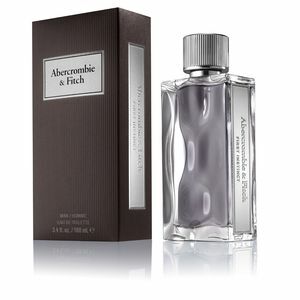 First Instinct by Abercrombie & Fitch is an Eau de Toilette for men belonging to the Aromatic Fougère family. It is intended to convey the essence of the first moment of connection between two people, the precise second in which the spark is ignited and two souls feel attracted and aligned, an instant that happens once in a lifetime, a first impression full of magnetism, an irrepressible feeling of total attraction. 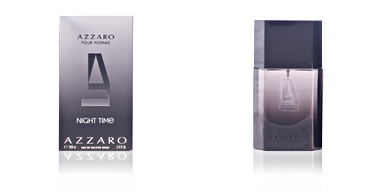 This fragrance was created in 2016 by the perfumer Phillippe Romano. 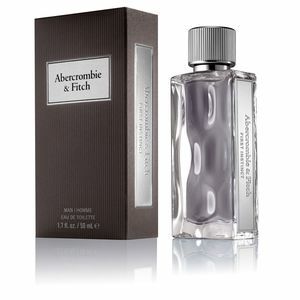 The firm Abercrombie & Ficht is characterized by creating mountain clothing, and in this creation wanted to pronounce this detail, so in its essence captured to perfection the aroma of a leafy forest, full of vegetation, natural aromas and full of purity. Its olfactory pyramid begins with an explosive cocktail of gin, tonic water and melon, an effervescent sensation that becomes a total addiction, and is fixed on the skin to give way to a heart that maintains freshness, but increases the intensity with spicy sparkles, thanks to the presence of Sichuan pepper, violet leaves and citrus. Finally, it is the background that gives off that touch of magnetism and sensuality, with elements such as chamois, musk and amber, also full of masculinity. PROVOCATION AND SENSUALITY. This fragrance describes a bold and confident man, who lets himself be carried away by his feelings and is guided by what his heart dictates. FINISHED IN DETAIL. Your bottle proves that the firm takes the utmost care of every detail. A corrugated glass block, with a metal plate on the side, on which we can read the name of the fragrance. Inside, we can appreciate the grey liquid, thanks to the transparency of the crystal that surrounds it. GIFT IDEA. Are you looking for an exclusive and unconventional gift? 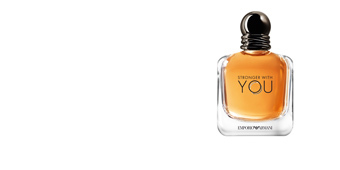 This perfume is your solution. 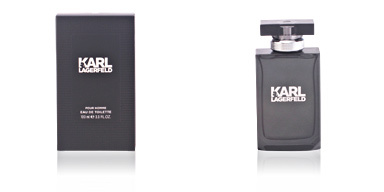 It is a fragrance that is far from overcrowded, so its exclusivity is absolute. Perfect for surprise and success. 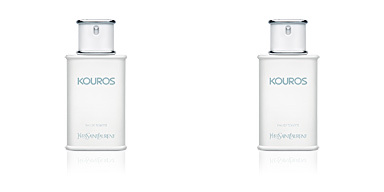 Top notes: Gin, tonic Aquatic and melon. 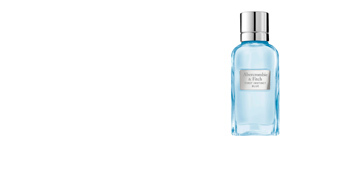 Middle notes: Sichuan pepper, violet leaves and citrus. 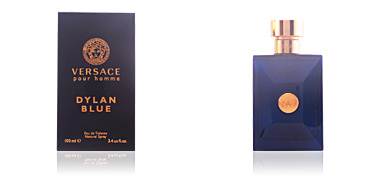 Base notes: Suede, musk and amber. First Instinct is a fragrance with the fougère Olfactory family. 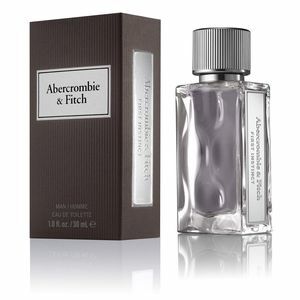 Because of its scent silhouette it is an ideal choice for day and night, and can be used in a timeless way. It has excellent fixation on the skin and is very long-lasting. 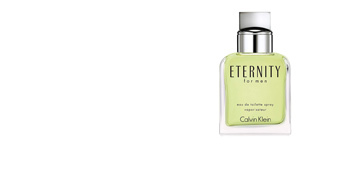 This fragrance is recommended for men between 25 and 50 years old.